This has been the most exceptional year we have ever experienced. Indeed, on the 28 February 2018, most of our lands have been affected by a very unusual frost which froze all emerging new growth of the trees. 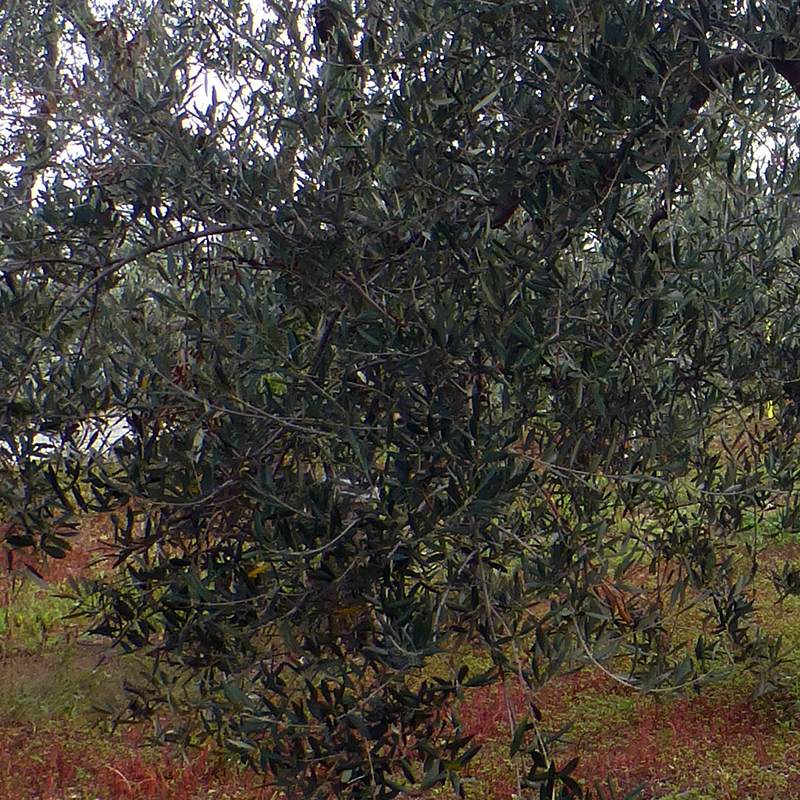 In Puglia, we had very cold and rigid weather conditions. However, last year we had rare warm winter which inducted the trees to start vegetate earlier and the new branches have been damaged by the frost. This had a devastating effect on vast area, which resulted in an overall loss of production of almost 90%. Unfortunately, our production drop by 95% compared with previous years because all our lands are located in Terlizzi (Bari) which was very badly affected by the frost. Therefore, we had a very limited availability of our Family Reserve Extra Virgin Olive Oil and the price of olives increased dramatically due to this unforeseen weather conditions. For this reason, in order to satisfy the demand of our customers, we had recurred in the selection of olives from local growers who like us follow strict rules for the production of DOP olives. 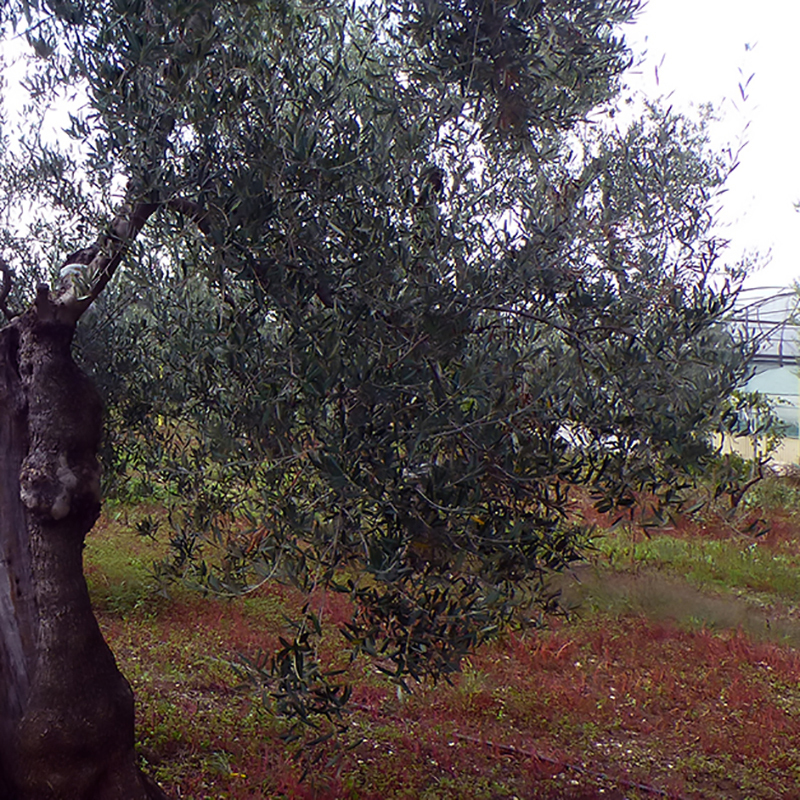 Every year, we give the same love and care to safeguard and preserve each of our ancient olive trees. 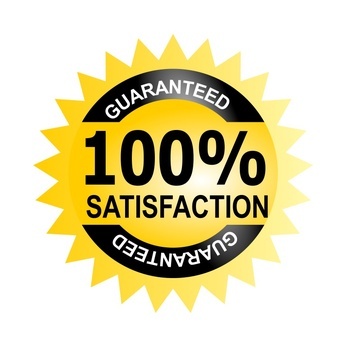 However, occasionally there is nothing we can do to overcome major clime conditions. In addition, due to new labelling regulation, we are prevented to display the DOP symbol on our label. 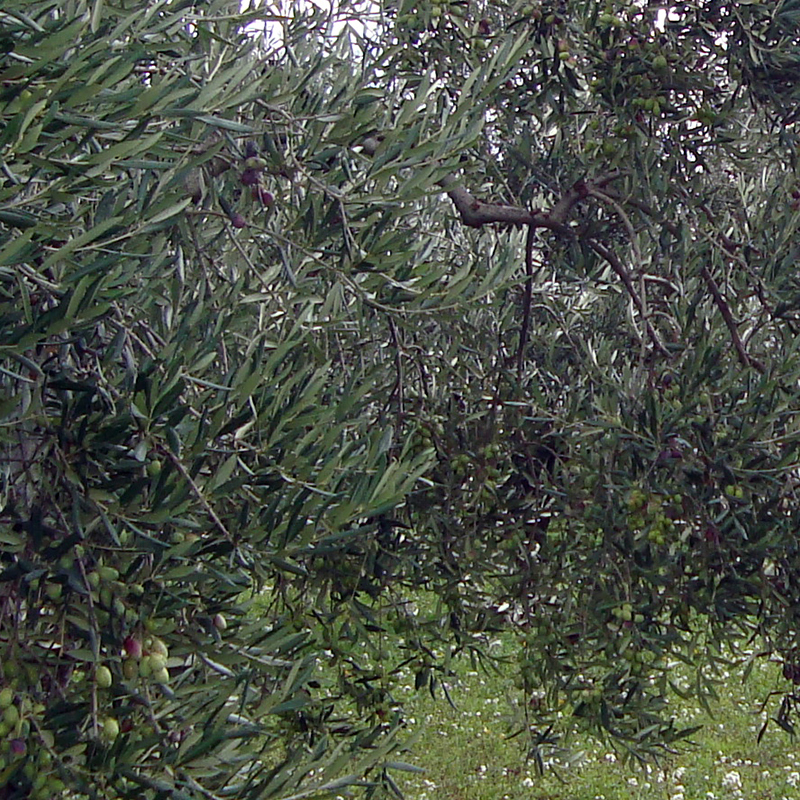 This is because we are registered as growers for the production of DOP olives and with an annual subscription of about €35.00 per hectare of olive trees we participate to this program. 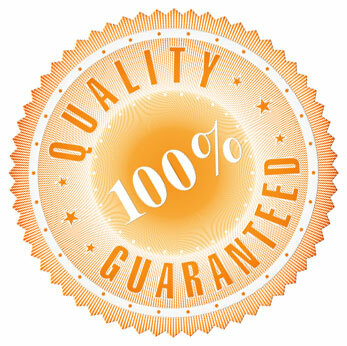 However, in order to sell DOP Extra Virgin Olive Oil, we are required to pay an additional subscription fee and comply with highly complicated and expensive procedures. Therefore, we have removed the DOP symbol from our label although the Extra Virgin Olive Oil we sell is extracted from Coratina olives produced by registered growers according to DOP regulation. We have published the chemical and sensorial analysis of the Extra Virgin Olive Oil available on the link below. We are sorry if we only had a limited availability of our Family Reserve which is out of stock, but thanks to our past experiences we have selected high quality olives to produce oil which respects similar characteristics of our reserve: low acidity and unfiltered. 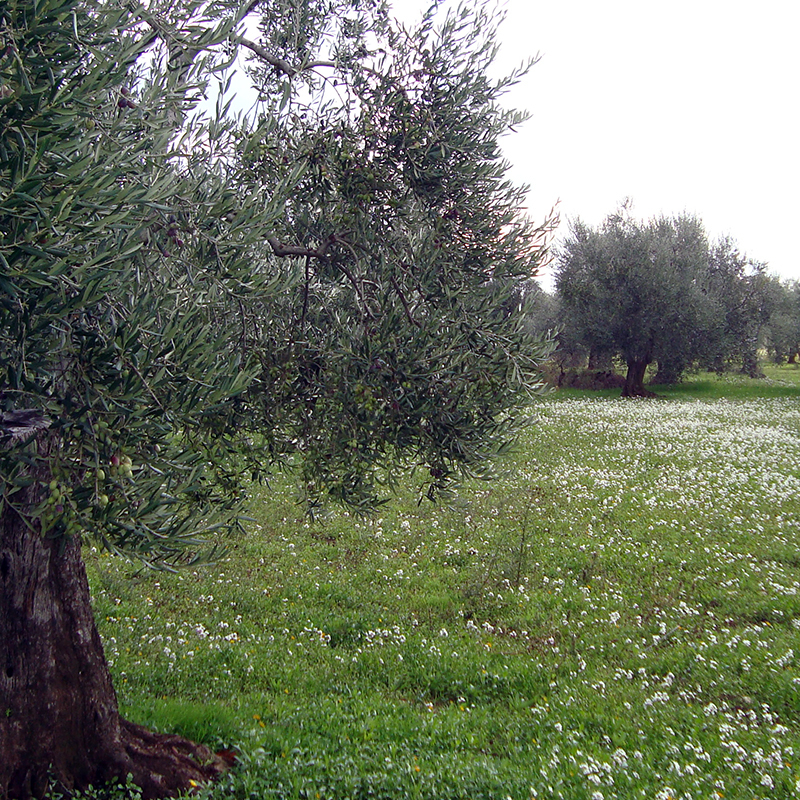 More importantly, we hope you will also find a taste of Puglia countryside in it.